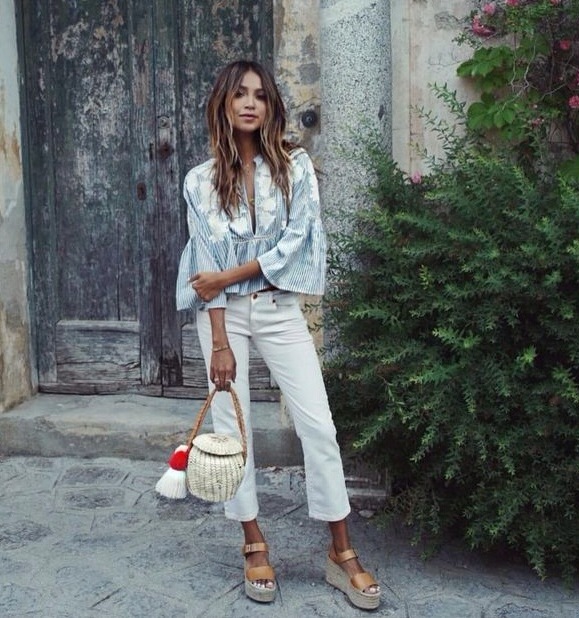 Want a quick and super easy way to weave a bit of Summer magic into your wardrobe? Then read on. 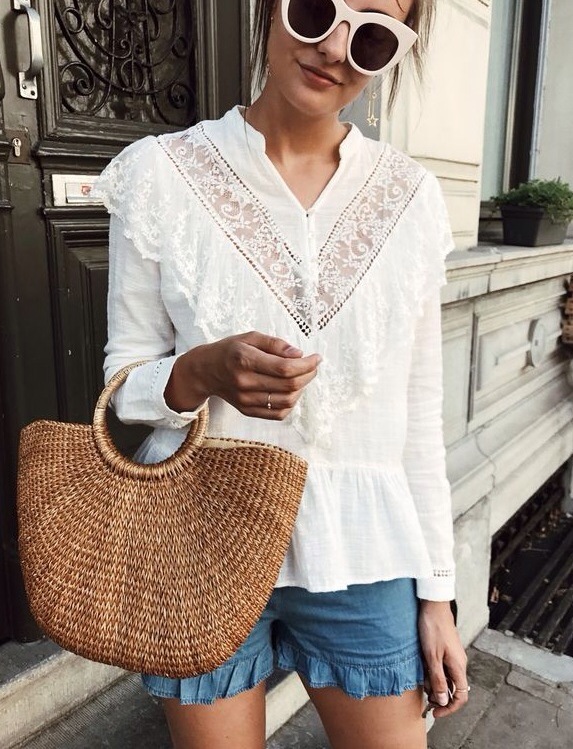 With the fashion world’s recent obsession with bedazzled, bejazzled everything, it’s kind of soothing to the soul to see that the simple basket is currently having a BIG moment as one of Spring/Summer’s fastest growing trends. 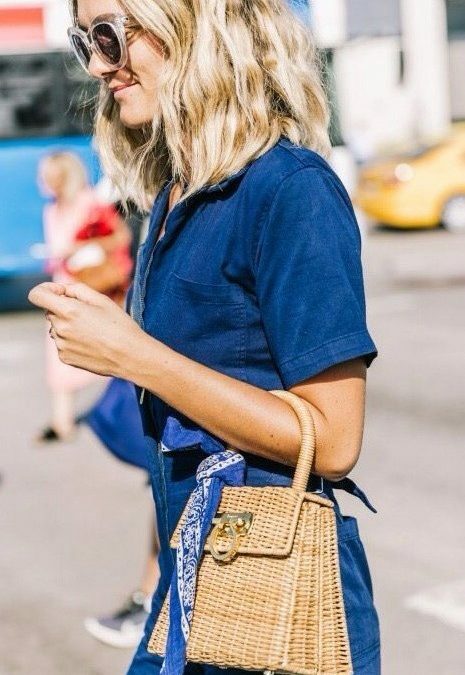 The stores have jumped on board very quickly and it seems like everyone has a different take on the trend – Whether it’s a tres-chic mini picnic basket or a big ol’ farmers-market tote, there’s a style out there to suit anyone. 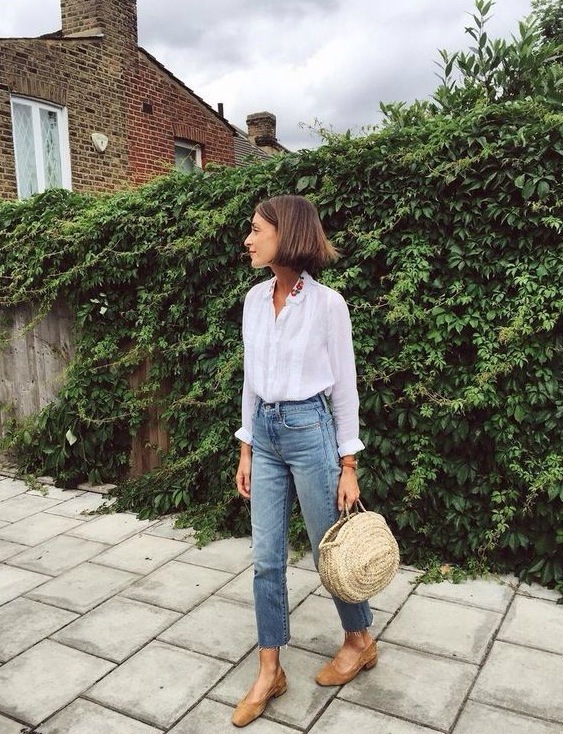 We’ve put together a little slide-show of some sweet-street inspo, plus scroll down for our favourite high-street picks. 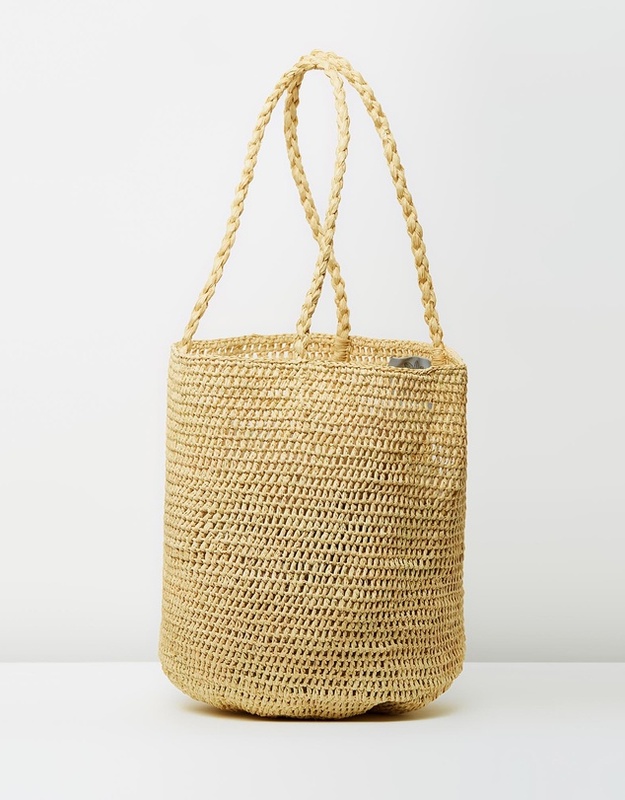 Take it from us : Nothing screams Summer like a little bit of wicker! Scroll down for our picks from the local stores. 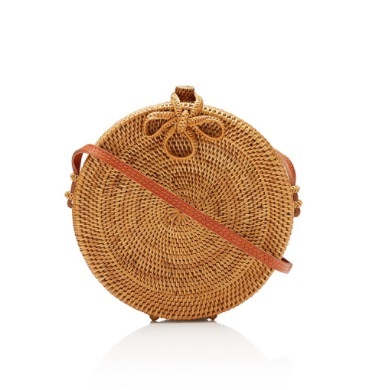 Sportsgirl Circle Basket Sling Bag $79.95. Available from here. 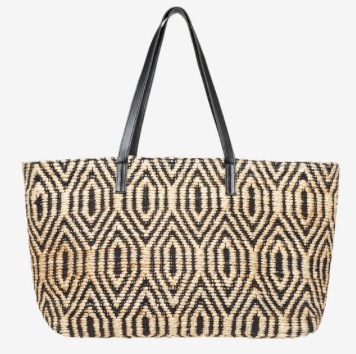 Seed Heritage Indiana Tote $79.95, available from here. 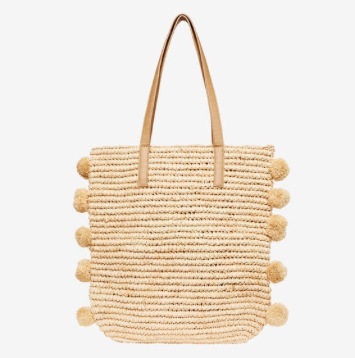 Seed Heritage Sara Pompom Tote $79.95, available from here. Made in Mada Alice Medium Bag, $77.00, from The Iconic, available here. That’s all from us. 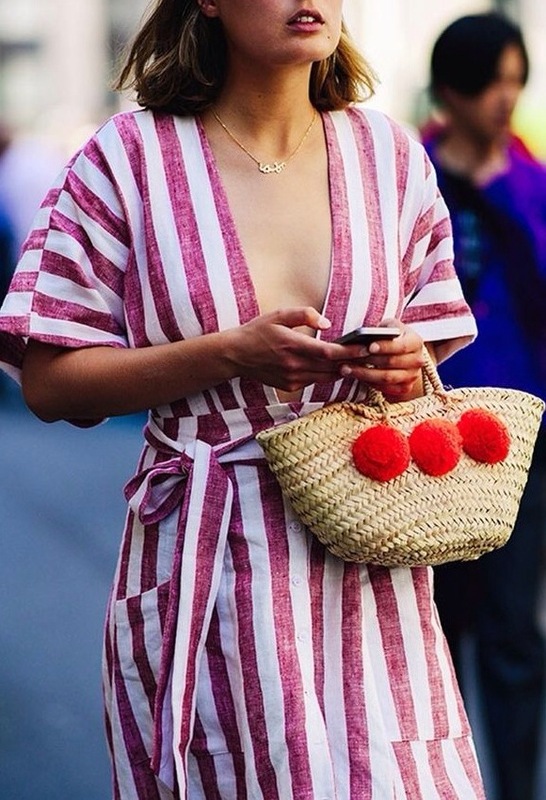 We’d love to hear what your accessorising with this Spring/Summer. Or anything else for that matter! Remmber, if you’re finding summer dressing tricky or simply need some updated style advice, please contact us. We are more than happy to help.